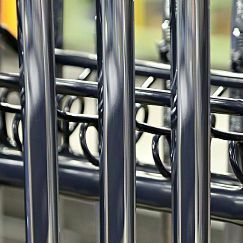 Everything from a single source: We design, manufacture, and assemble plating and specialized lines for all metal an plastic surface finishing techniques – customized to your process specifications. 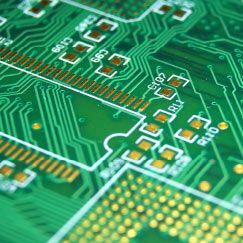 Throughput and precision are the requirements in printed circuit board production. MKV systems offer finest adjusted process parameters for highest quality and efficiency. Complex components for extreme areas of application and increasing requirements on material and energy efficiency: We are the systems specialist for special challenges. 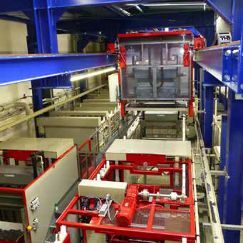 As a manufacturer of custom-produced plating and industrial lines, we have focused on individual planning and manufacturing tailored to customer and process specifications since the company was founded. Our work is shaped by our experience and extensive, detailed knowledge gained from decades of building systems for a wide variety of industries. Founded in 1992, we have always worked towards qualitative growth - both among our employees and in our production capacities. The broad scope of our production expertise gives us the best possible flexibility – from planning department drafts to on-site installation, we offer system technology from a single source. We continuously review and optimize project plans – starting from an overall concept. This allows our construction department to create solutions even before problems occur. Of course, we accept full responsibility for the project, including peripheral equipment, from planning to commissioning. We handle system assembly worldwide, and use only our own expert personnel. This guarantees we can complete the job quickly and professionally. MKV is your contact when it comes to implementing customer-specific process specifications to a higher degree in plant development and manufacture. We encounter the special challenges of individual sectors such as aeronautics with experience on the one hand and customer orientation and flexibility on the other. 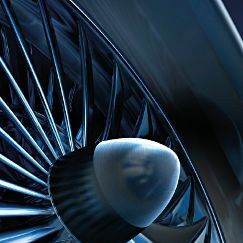 Thanks to the different projects for leading manufacturers and suppliers in the aeronautic industry, we can fall back on in-depth knowledge of the sector when planning future plants. Further focal points are tailor-made systems solutions for the different processes of surface coating and finishing and printed circuit board production.